This worksheet, part of the "Write and Draw Sight Words" series, is all about building your kindergartener's vocabulary, spelling, and handwriting skills. This one's all about the word 'black': have your child trace the word, then try writing it on her own in a sentence. For a fun bonus exercise, have your child circle all the black stars. 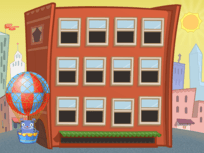 Find the rest of the 'Write and Draw Sight Words' series Here. 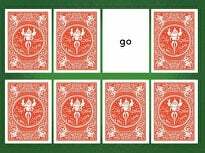 Sight words, common words that help kids build reading fluency, are an important part of the year one curriculum.This guided lesson introduces kids to the sight words and, at, he, on, it, like, go, the, to, you, of, and said. 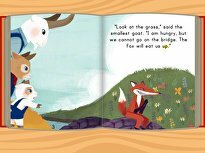 Kids are tasked with identifying the words and understanding the sound that each word makes. Check out the accompanying worksheets at the end of the lesson. Sight words, common words that help kids build reading fluency, are an important part of the year one curriculum. Write and draw the word "round" in this sight words worksheet. Kids will write, trace, and colour the word "round" in this worksheet. This 'Write and Draw Sight Words' worksheet, all about the word 'eat', will have kids writing, reading and spelling in a jif. Learn the word "both" in this write and draw sight words worksheet. Kids will trace the word before writing it out and coloring it on its own. This 'Write and Draw Sight Words' worksheet is all about the word 'girl': have your child trace the word first, then try writing it on her own. 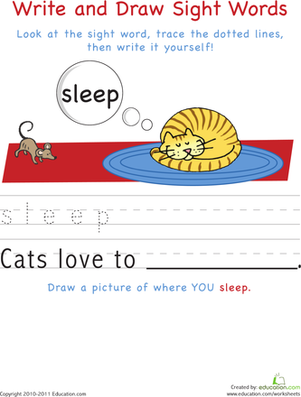 Help your kids enjoy writing with this fun, sight word worksheet. Not only do kids trace and write the word "sleep," they also get to draw a picture, too. 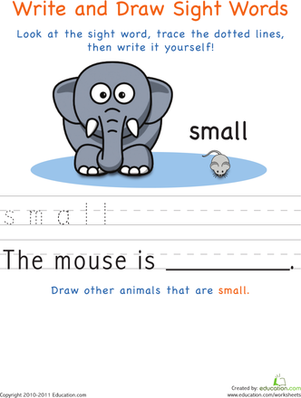 Combine writing, drawing, and spelling with this sight words worksheet featuring the word "small." Ease your child into learning simple, everyday sight words with this worksheet on the word 'four'. By tracing and then writing the sight words on their own, your preschooler will practise penmanship and broaden his vocabulary at the same time. 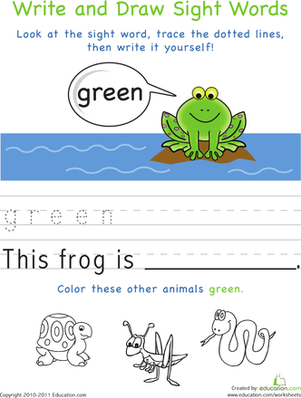 On this sight word worksheet, kids write and trace the word "green," then break out that green crayon and do some coloring, too. After you child finishes this sight words worksheet on the word "ran", she'll be ready to run the world! All will be well with your child's recognition of sight words when she completes this page on the word "all"!